Fish Filter - China - Zhaoqing Bang Lian Machiney Co.,Ltd. 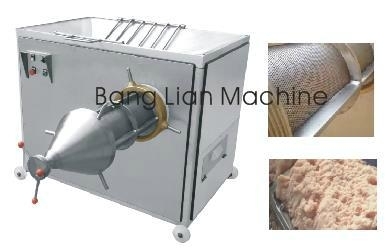 ** This machine is use for rejecting the tiny bone, fish skinner and scales which fish deboner can not rejected.To make the fish meat more smoothly. ** This machine also can use for rejecting taro and sweet potato. 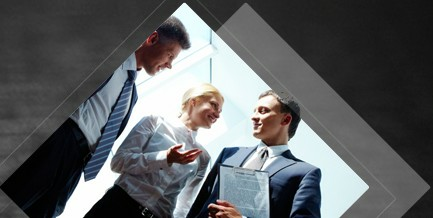 ** This machine is made of stainless steel.